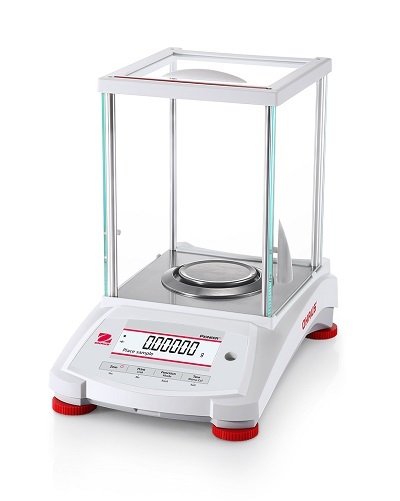 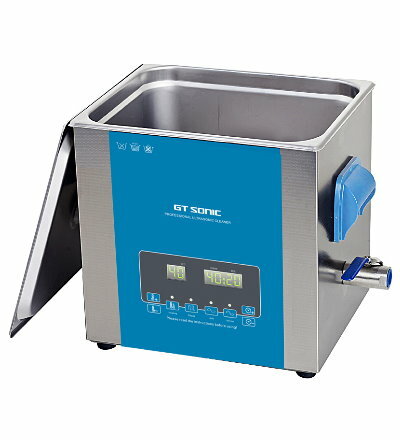 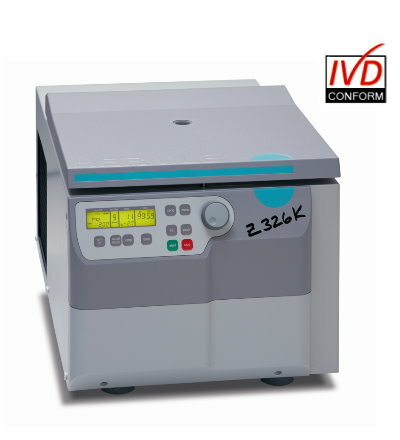 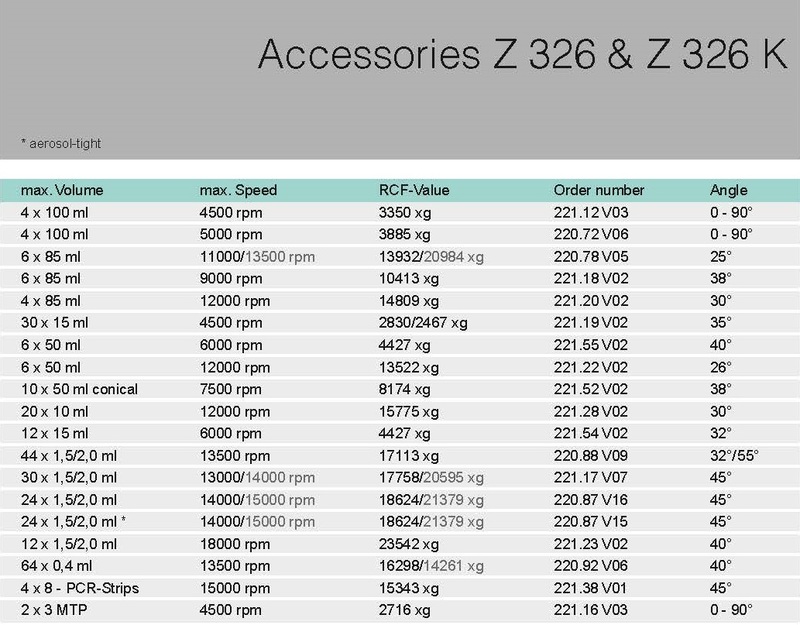 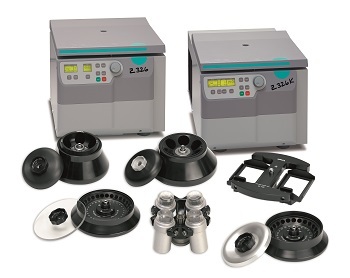 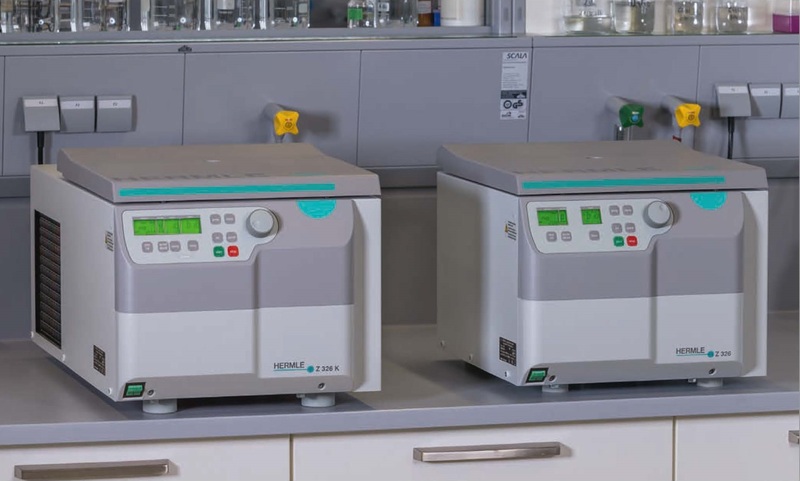 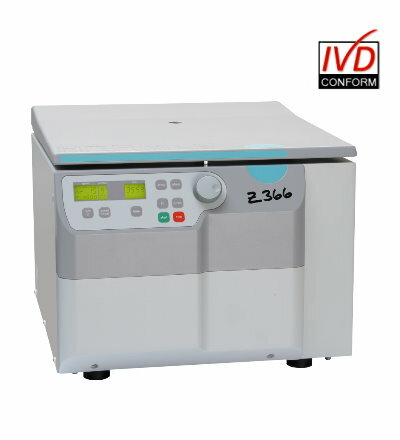 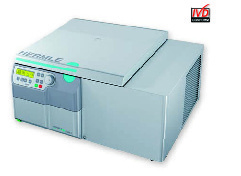 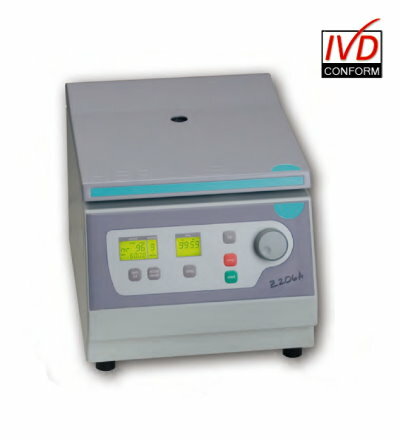 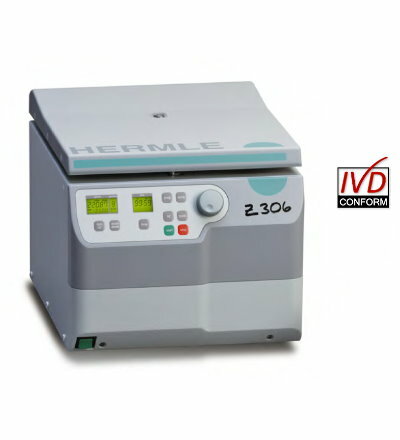 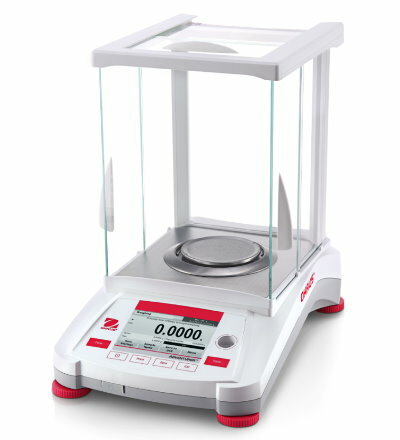 Both the table top centrifuge Z 326 and the refrigerated table top centrifuge Z 326 K offer a wide assortment of rotor options, making them ideal for a wide variety of research applications. 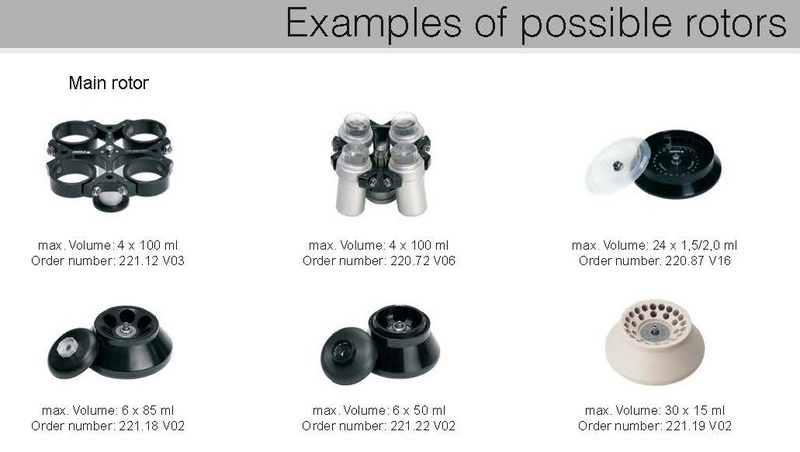 Rotor exchange between swing out, micro, or high volume angled rotors is very simple and can take place in a matter of seconds. 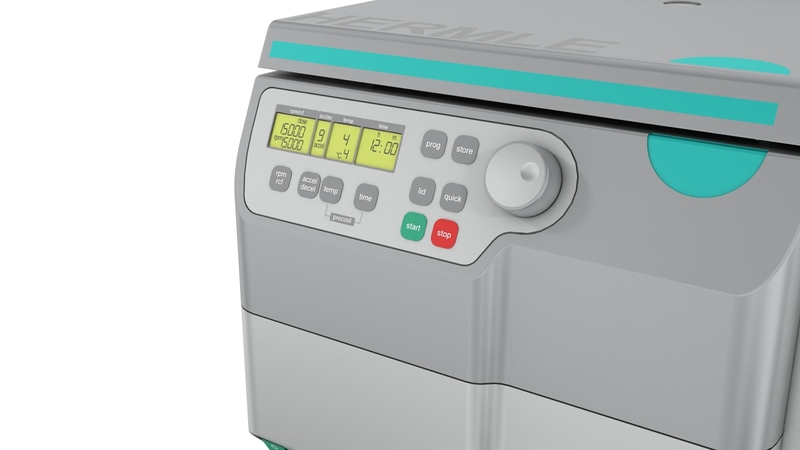 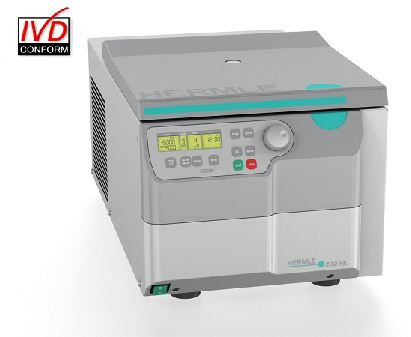 The Z 326 K includes the refrigeration system on the back side of the unit, optimized for the lab bench at only 40cm wide. 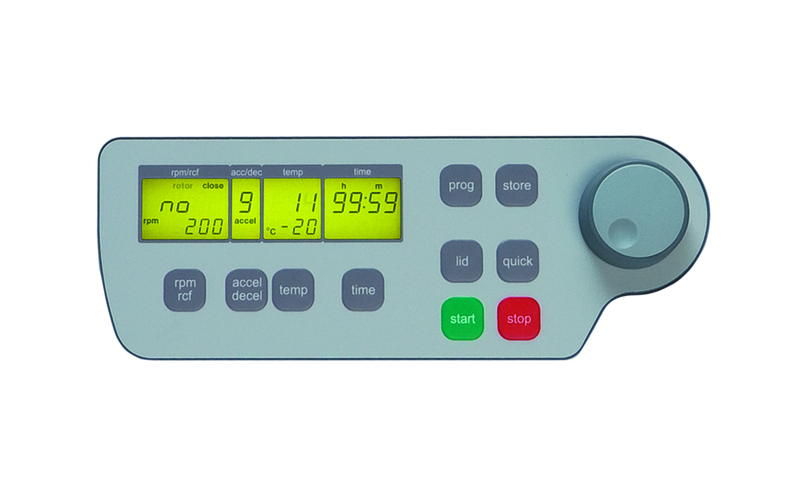 Copyright © 2006-2017 tw17 All rights reserved.